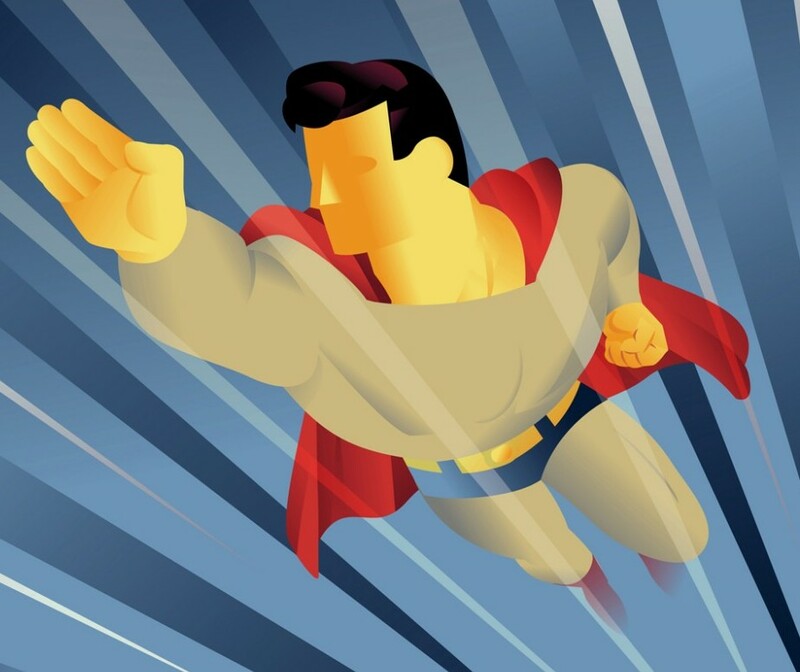 Summer – Teach Like a Superhero! 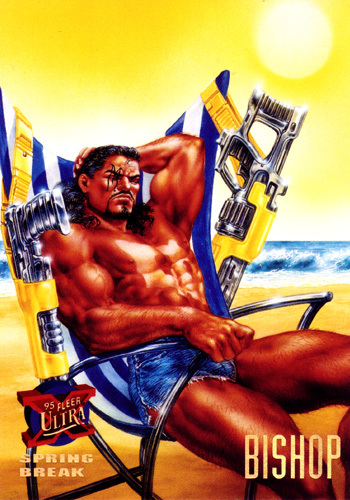 Time to hit the beach, hit the books, hit the links, and whatever else you find relaxing and refreshing this season. Same for this blog. Teaching is for Superheroes! (a.k.a. T4SH!) is taking a break until that other lovely time of year – back to school! Keep on learning – EDUCATUS! Yes, this post will discuss yet ANOTHER super-hero movie that recently blasted into theaters across the globe. It’s the golden age for super-hero movies, so we might as well bask in it. 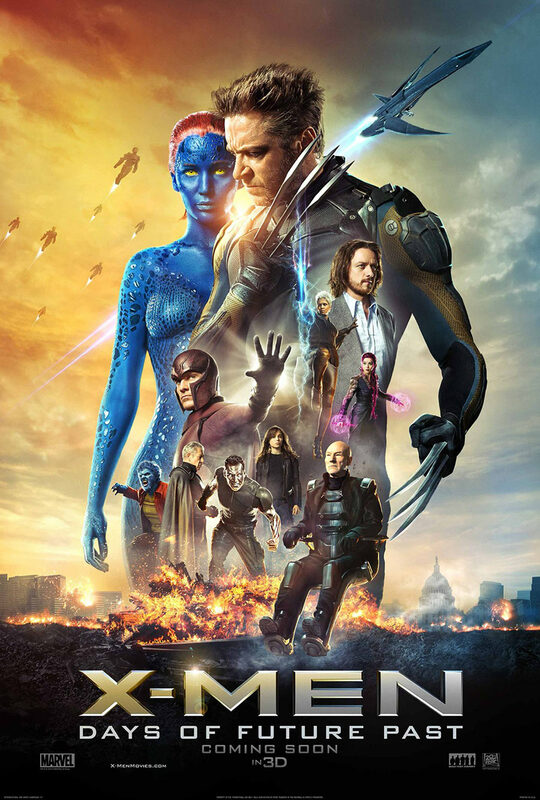 The basic premise of the film (and the classic comic book story it’s loosely based on) is that the future ends up being a mostly dismal place for mutants and humans alike. Those grizzled heroes that are still alive decide their only hope lies in sending someone back in time (or at least their mind) to stop events that ultimately cause social dystopia. Basically, they want to “reset” the world to make a better future. 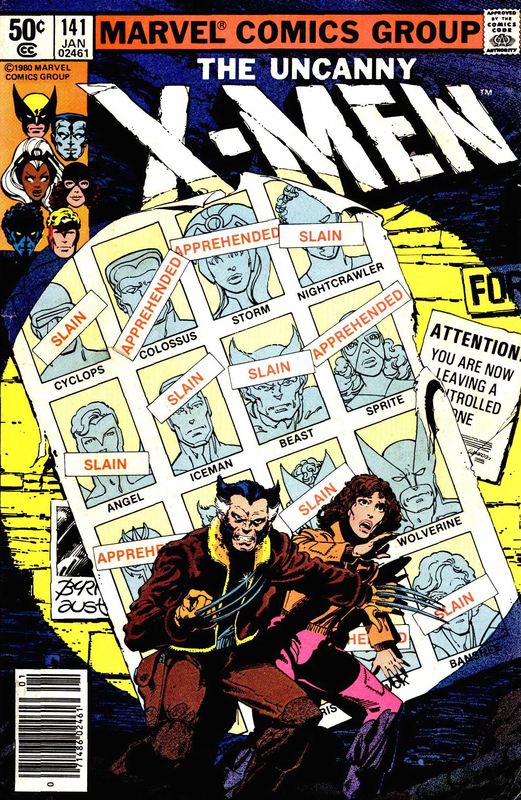 It’s a story that is equally depressing AND hopeful, even if the title makes no grammatical sense at all (and created a wad of continuity problems in the X-Men cinematic universe). Even if you have no interest in time travel or mutant oppression, I do encourage you to stop and think how teachers can learn a lesson from this story. How many of us wish we could go back in time (the start of the school year) and try again to establish a positive, productive classroom environment? The truth is, the “first days of school” are critical to creating a climate that will endure throughout the academic calendar. What you teach, practice, and reinforce (and what you let slide) will eventually shape the classroom setting. It’s so important, in fact, that the best-selling teacher book of all time deals with this issue. Even though early classroom moments are so critical in establishing classroom expectations and habits, there is still hope for teachers who think they may have “lost their way” and lost their classroom to disorder and disrespect, confusion and chaos. 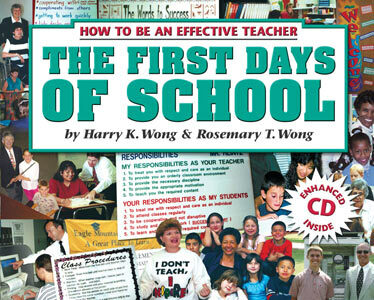 In fact, one of the biggest champions of this “reset” method is Harry Wong, co-author of The First Days of School. During one of his “Effective Teacher” videos (Vol. 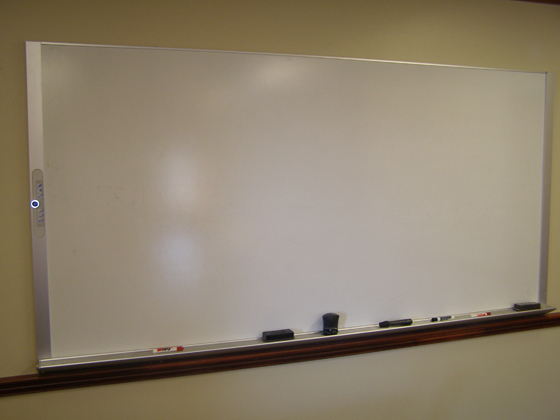 4), Dr. Wong describes how at the end of each day, teachers erase the classroom board in preparation for the next day’s learning. This action should illustrate how we as teachers should view our work. Every new day is a new opportunity to “start over,” so to speak. Even though it may be the middle of the school year, teachers can still erase past mistakes and memories and work to create a new classroom culture. This “reset” will most likely require more than one day’s work, but we can still purposefully cultivate the type of environment we know is best for teaching and reaching our kids. This endeavor also takes serious reflection, intentional planning, practice, reinforcement, and redirection–all in order to reestablish the classroom our kids (and we teachers) deserve. On a larger scale, consider how the current “summer break” season is another a chance to reset your teaching expectations and actions. Don’t stop at reorganizing your desk drawers and replacing tattered posters with shiny new bulletin board materials. Revitalize your classroom procedures, routines, and attitudes to foster a refreshing learning environment. The advantage to summer rejuvenation is that most of your students won’t know anything changed. They’ll assume you’ve always been a model educator who demands excellence and champions the cause of learning. At times, such work may seem just as challenging as mutant time travel. But it’s definitely worth it.